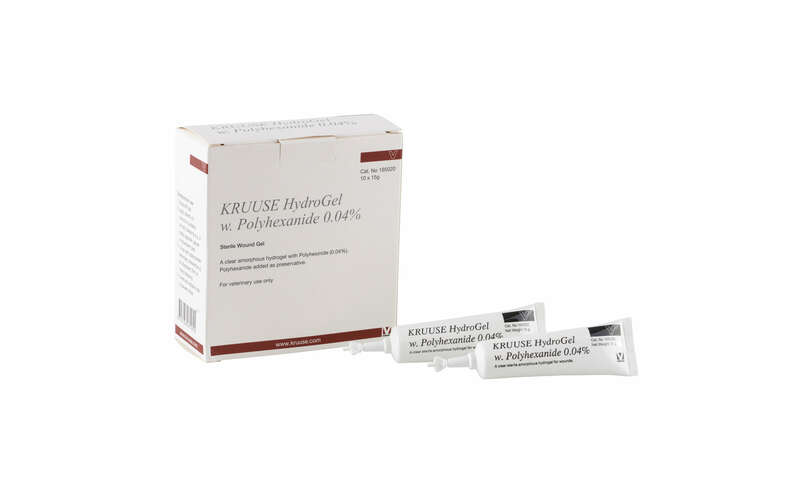 Kruuse Hydrogel can be used in the management of wounds to create a moist healing environment & to help with the removal of dead or dirty tissue. It can be beneficial for wound management & healing, as research has shown that moist wounds heal quicker & more effectively. Removing damaged tissue also enables the wound to heal more efficiently, with less chance of infection.